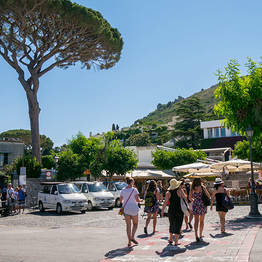 Capri Day Tour on Capri. 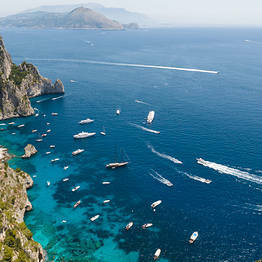 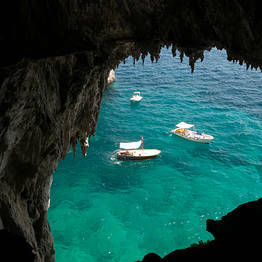 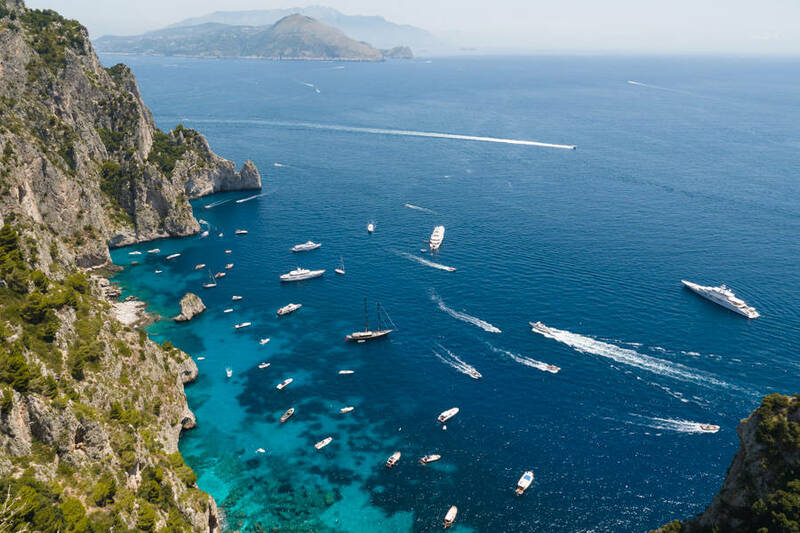 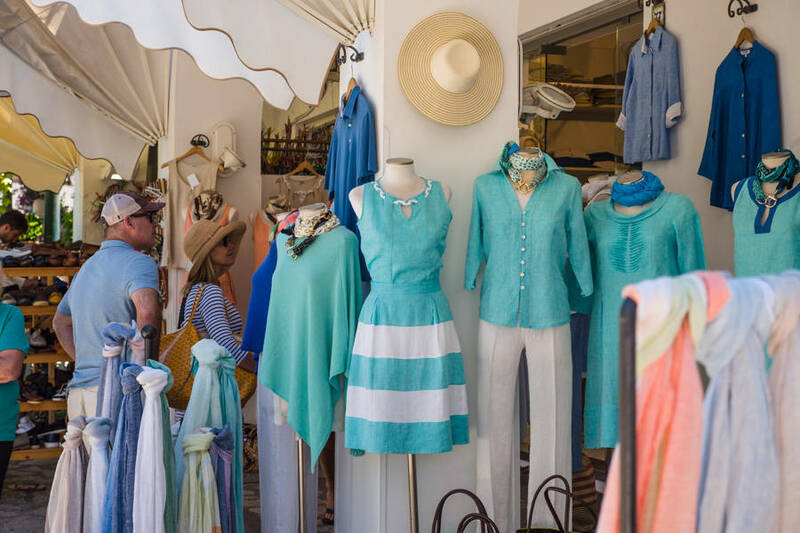 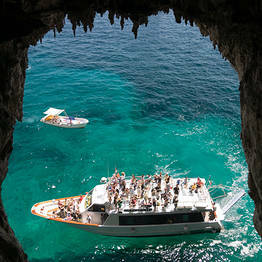 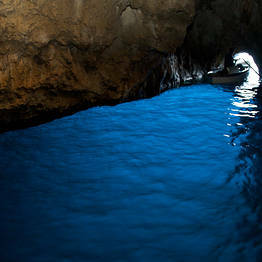 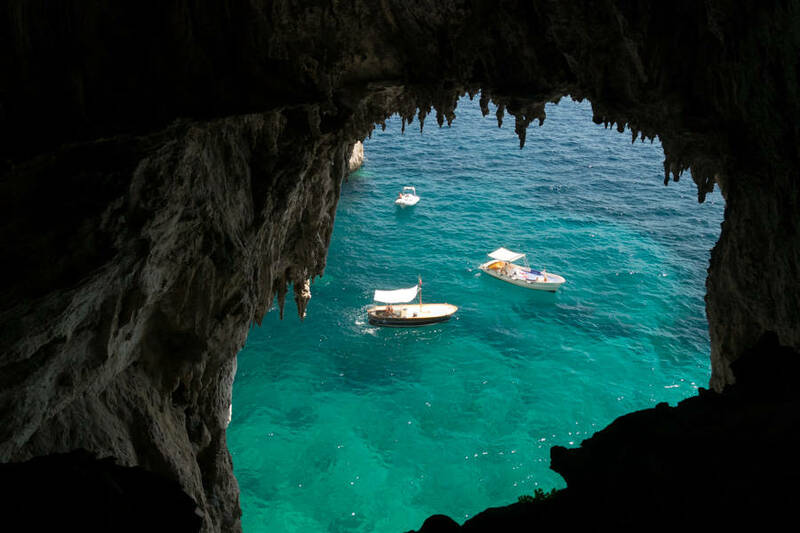 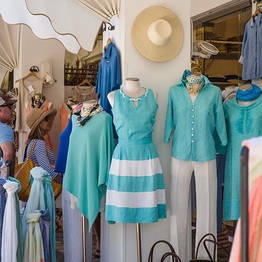 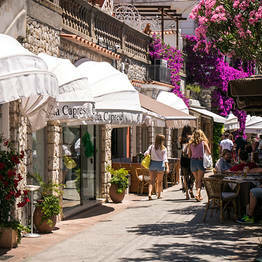 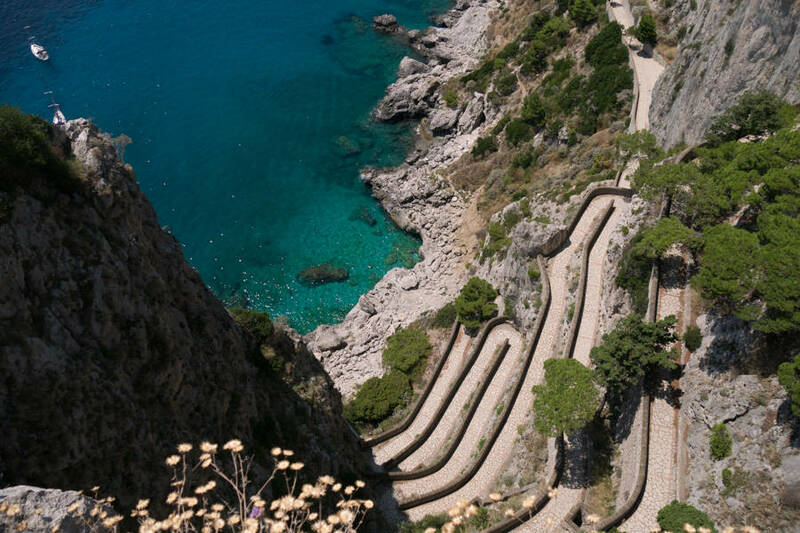 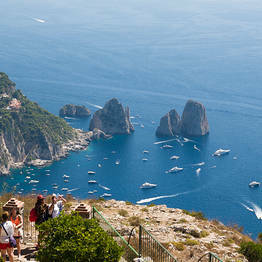 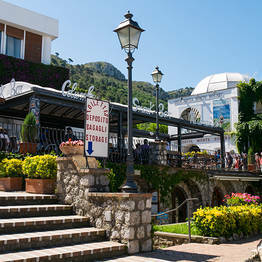 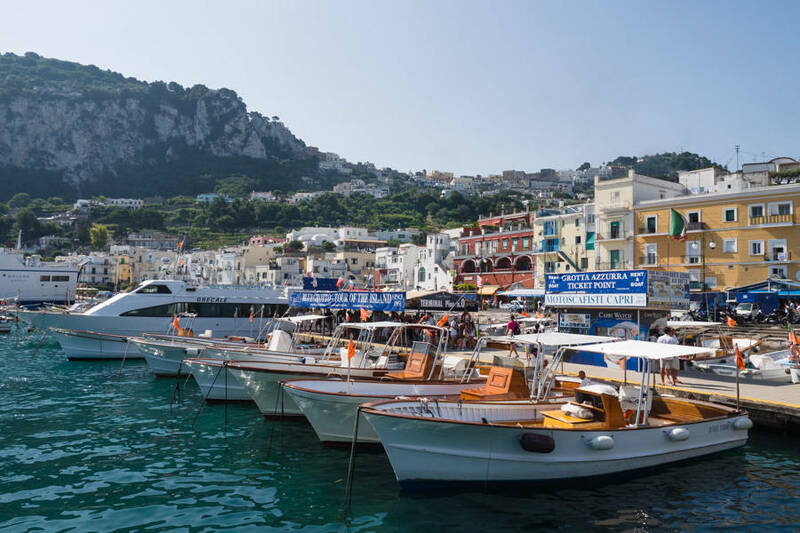 Your one stop shop for a DIY day trip to Capri! 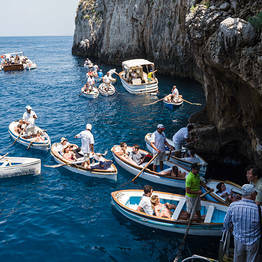 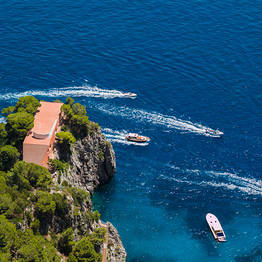 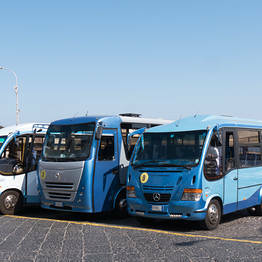 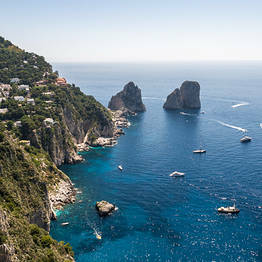 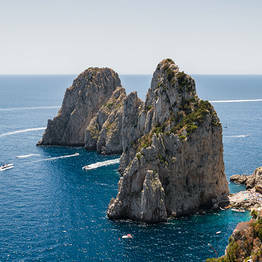 Are you planning a day trip to Capri? 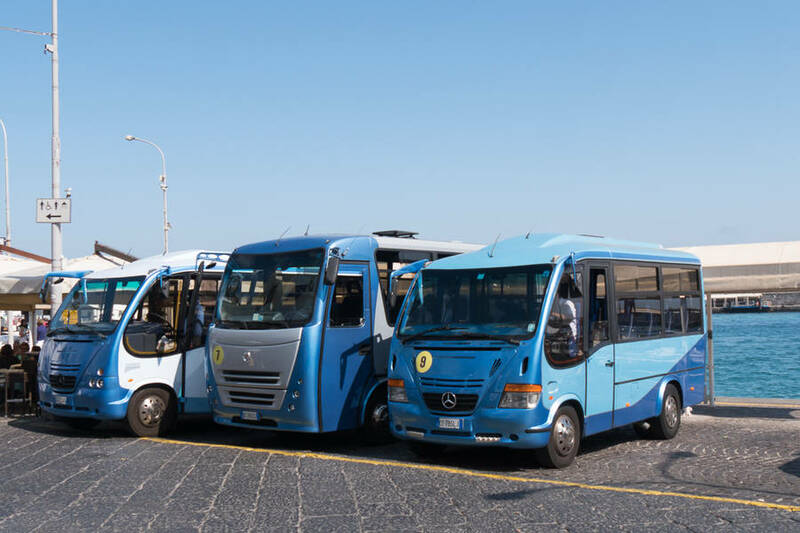 To make the most of your day, you need to organize your itinerary so you don't get stuck waiting in long lines for the attractions and public transportation. 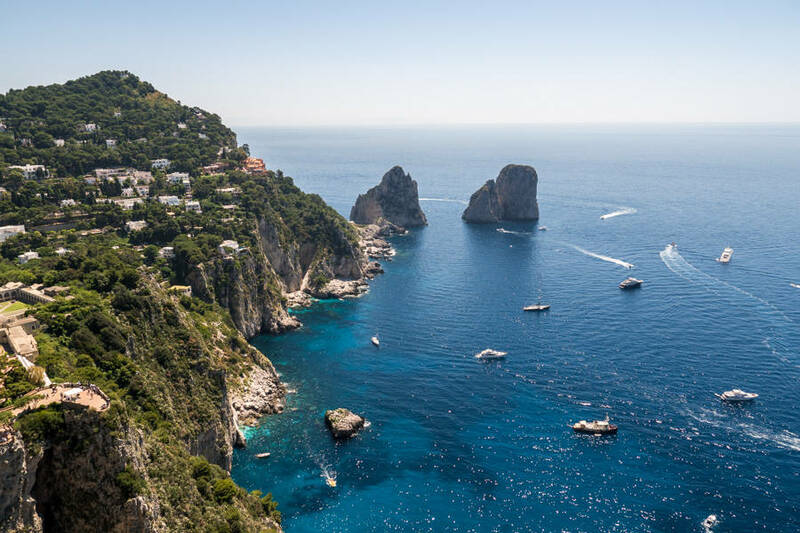 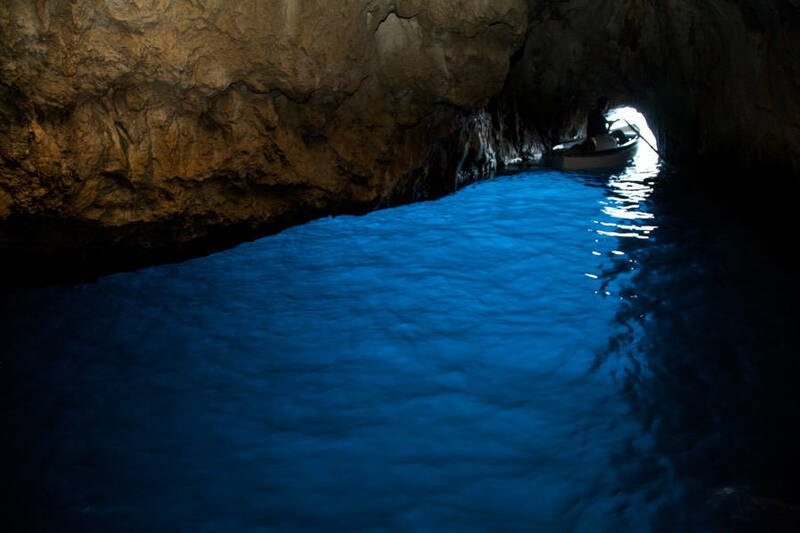 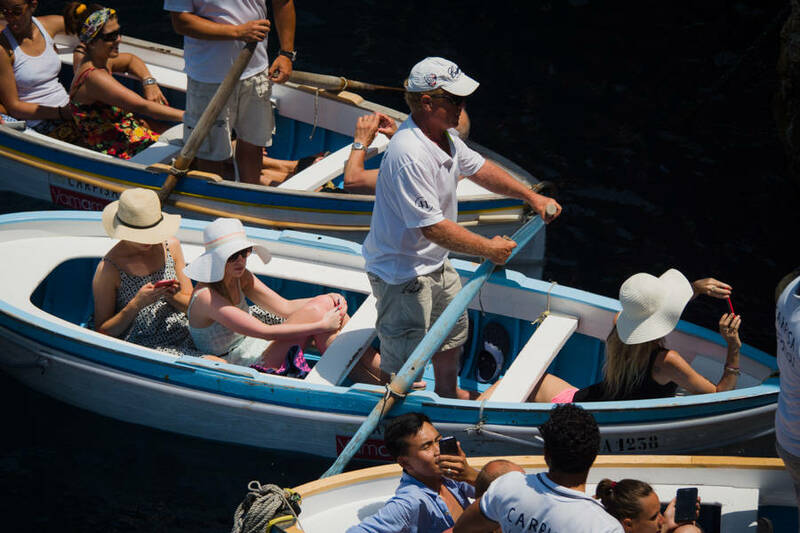 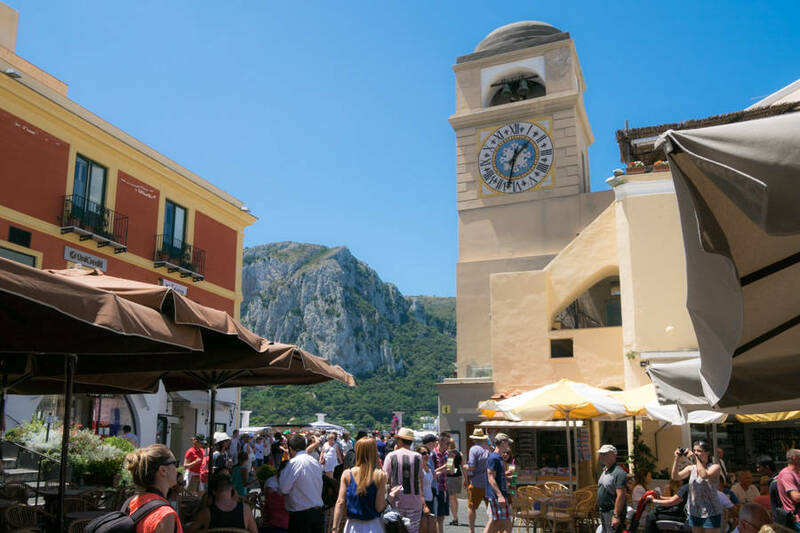 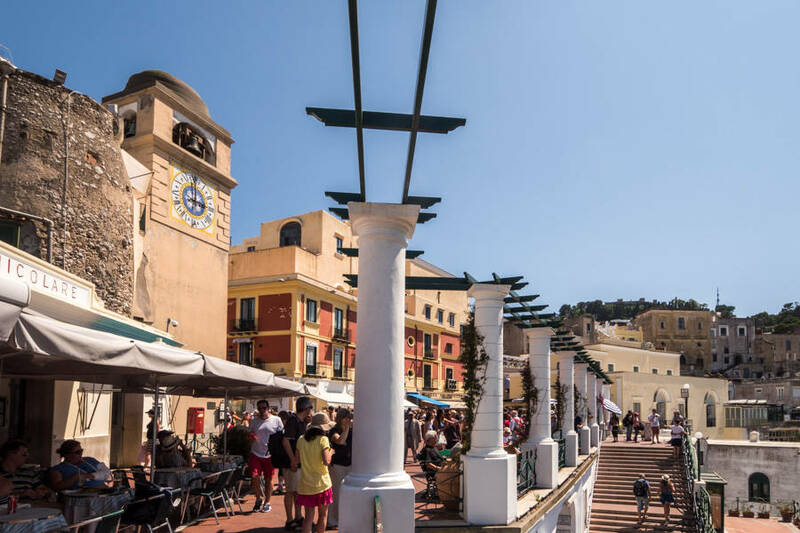 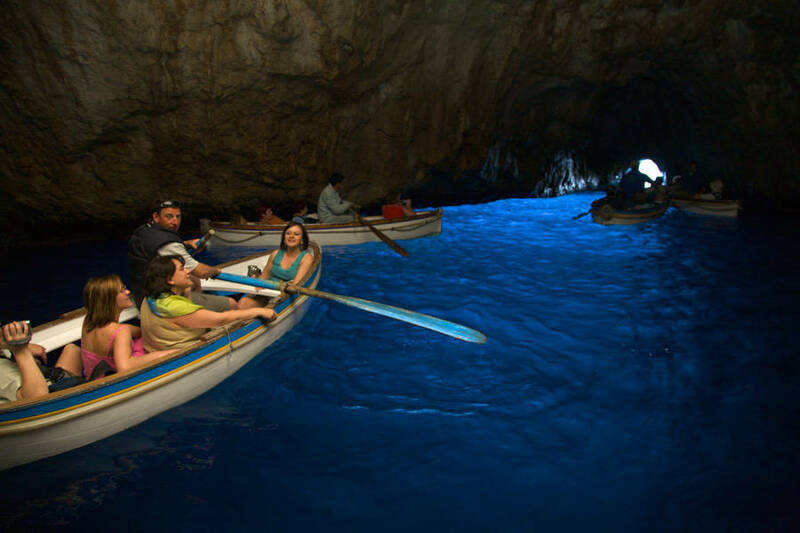 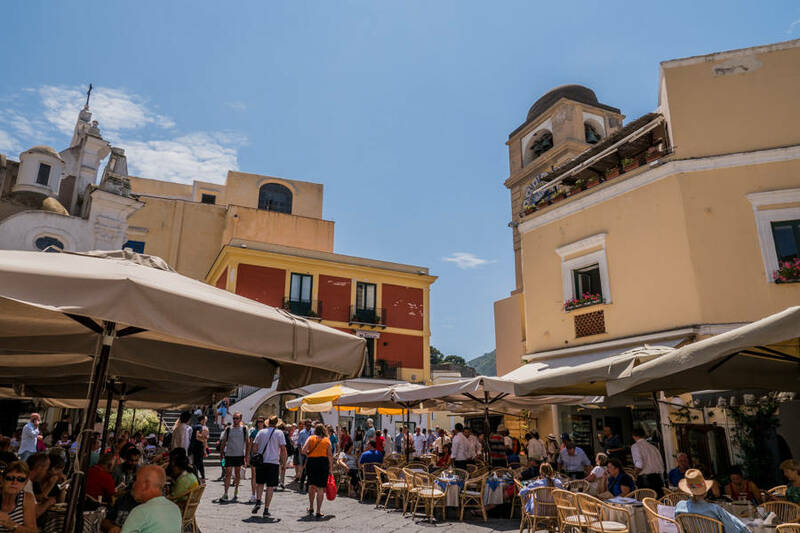 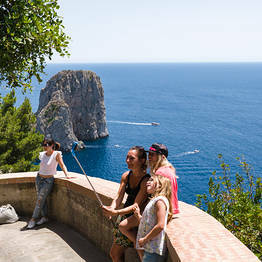 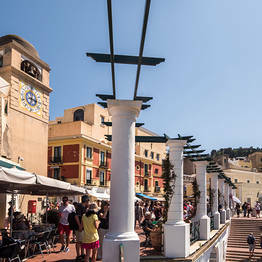 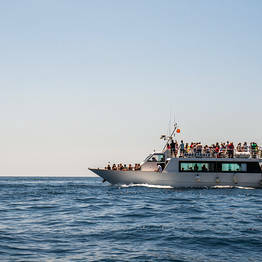 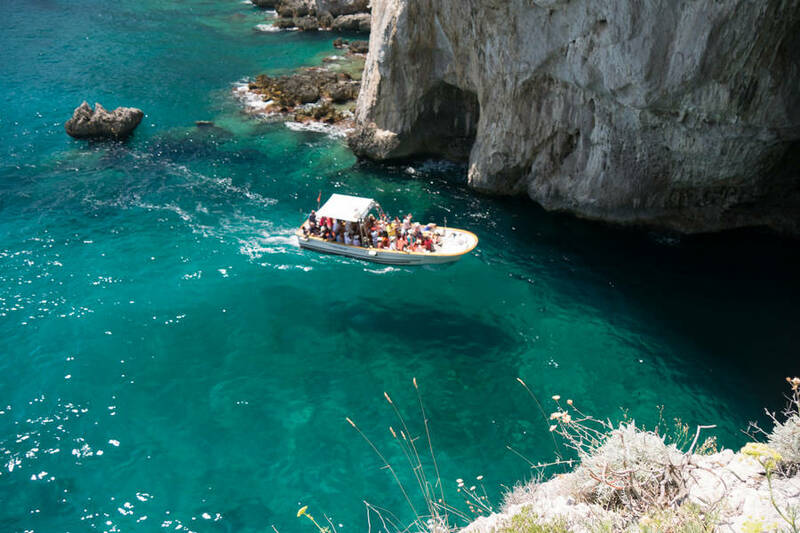 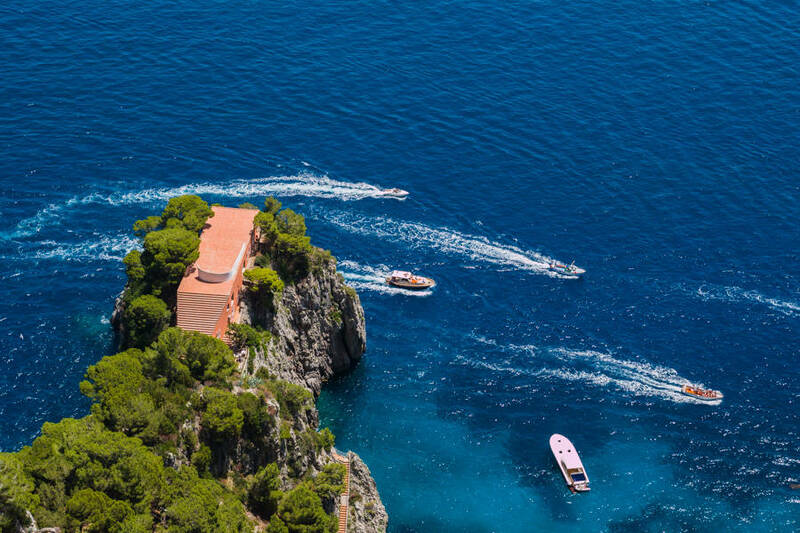 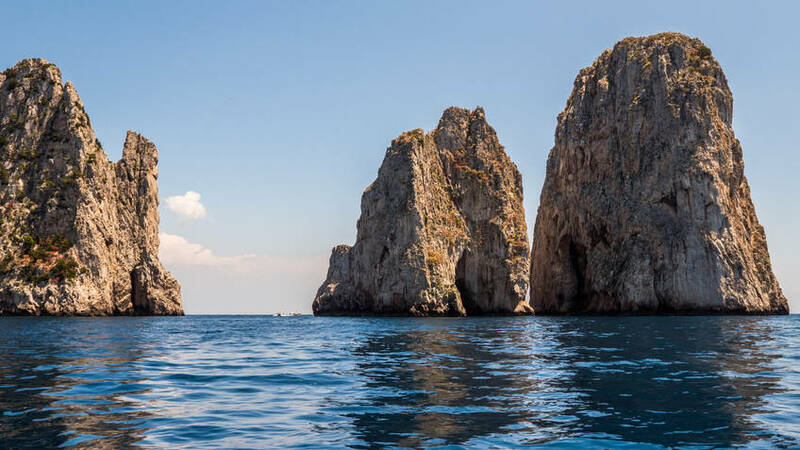 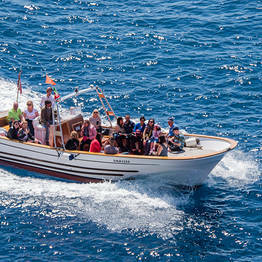 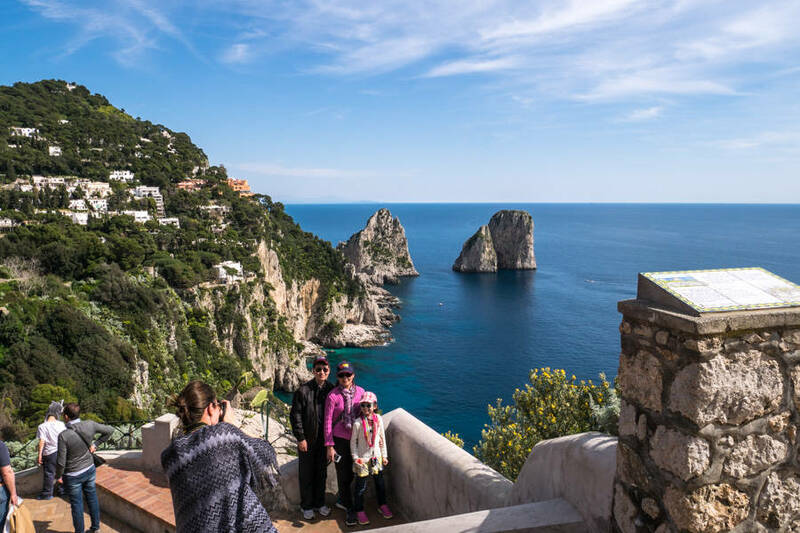 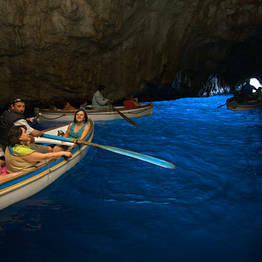 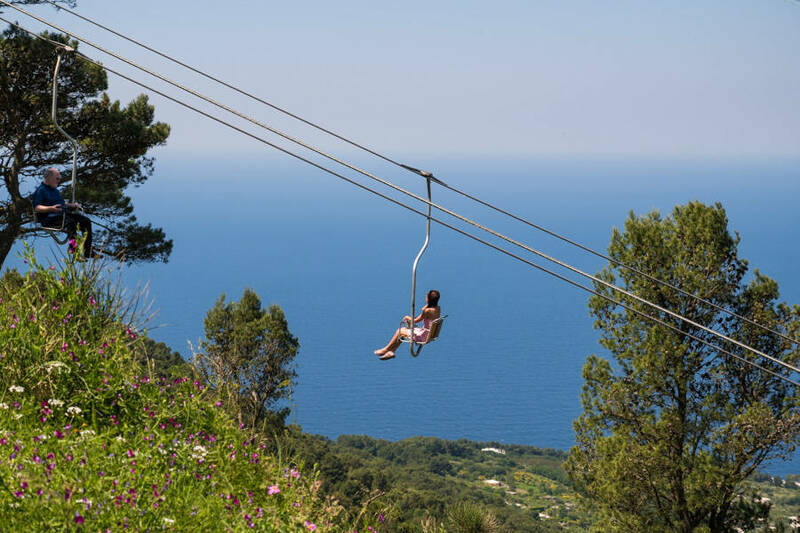 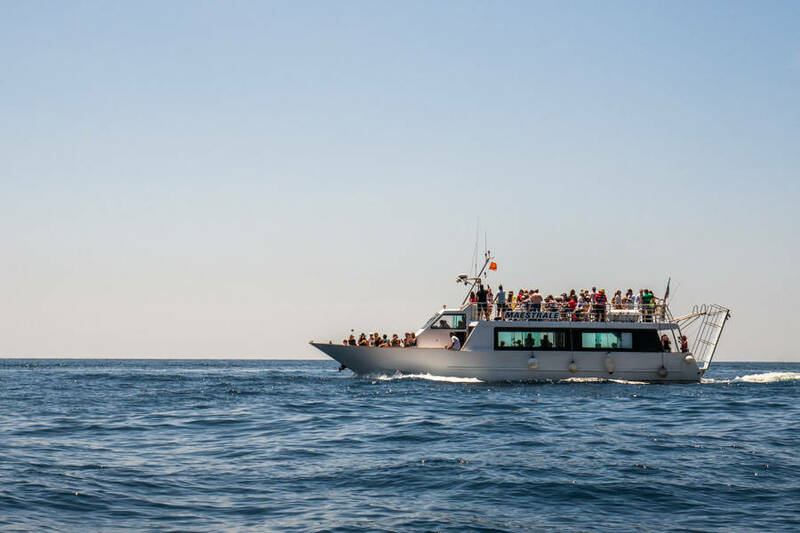 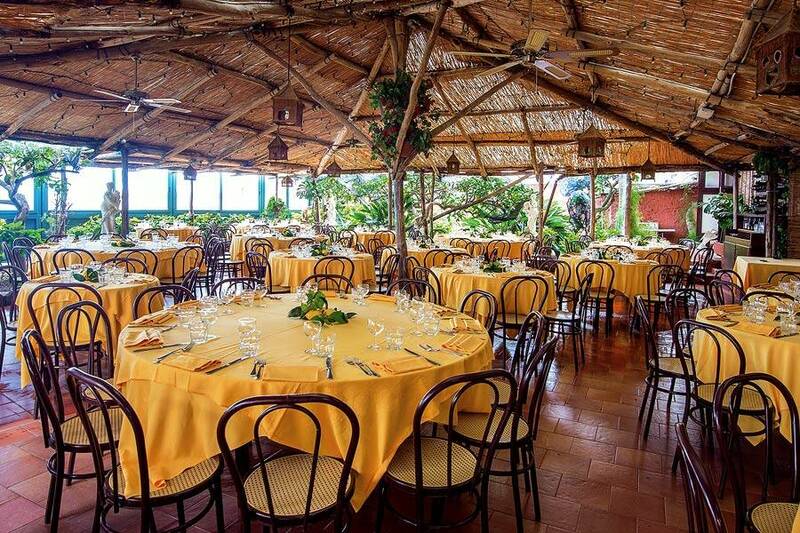 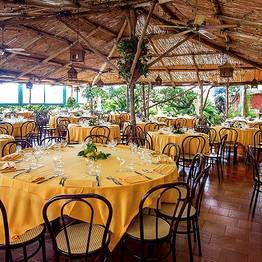 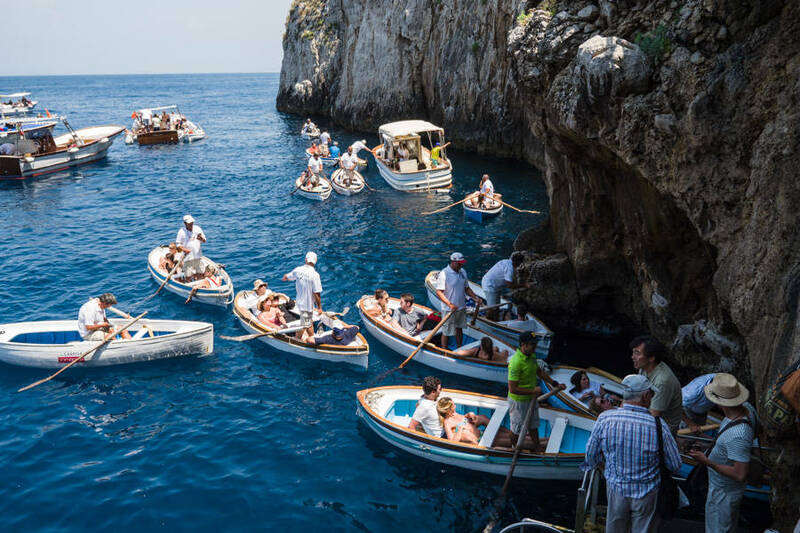 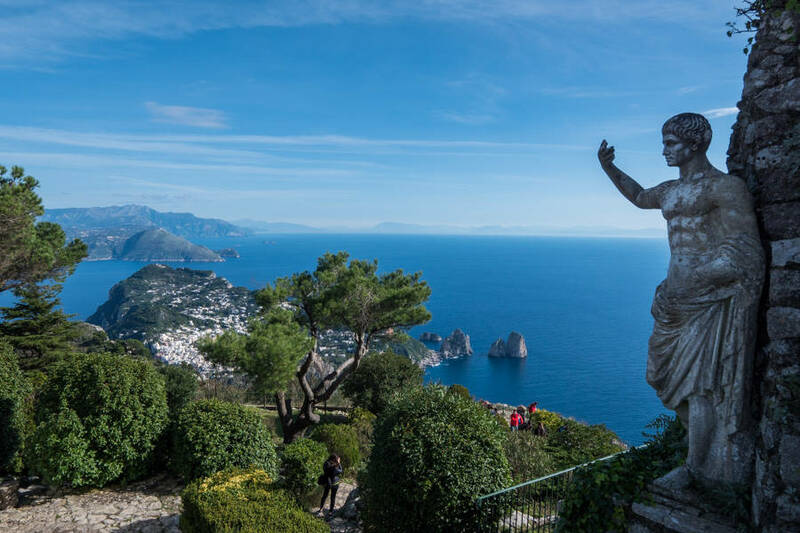 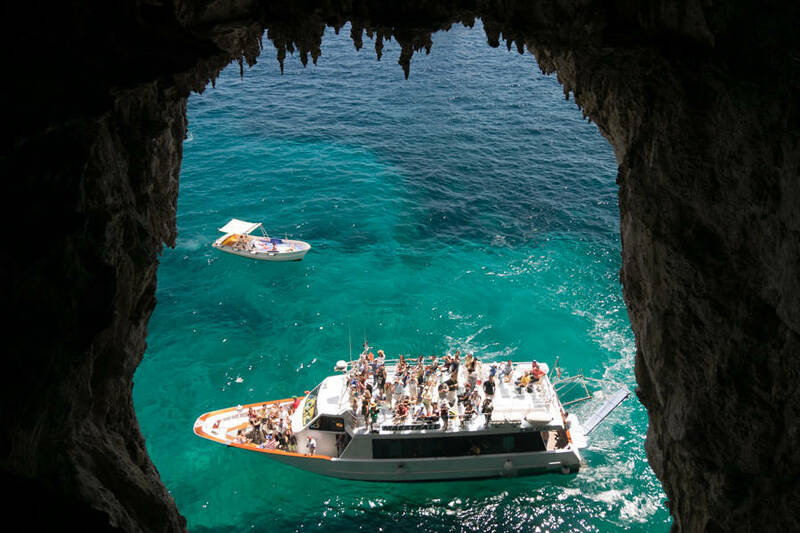 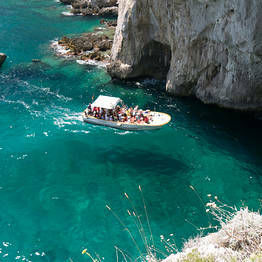 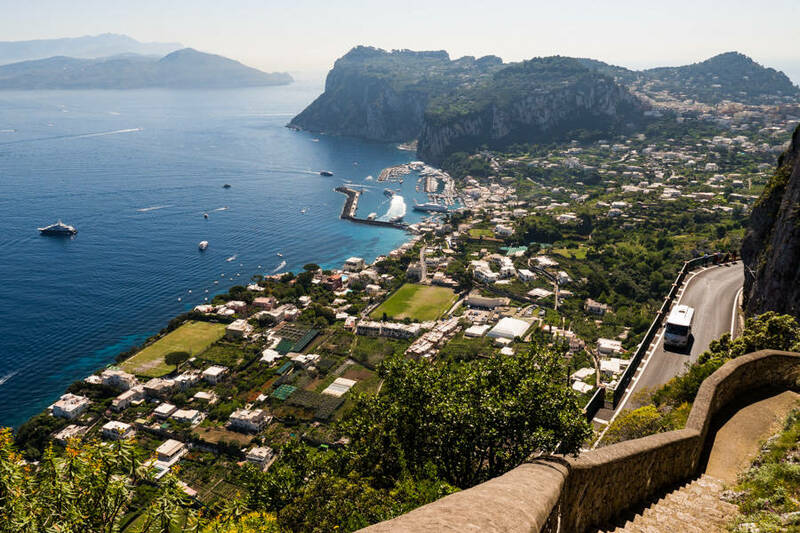 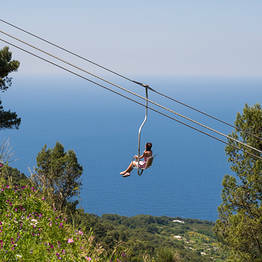 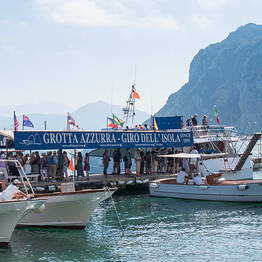 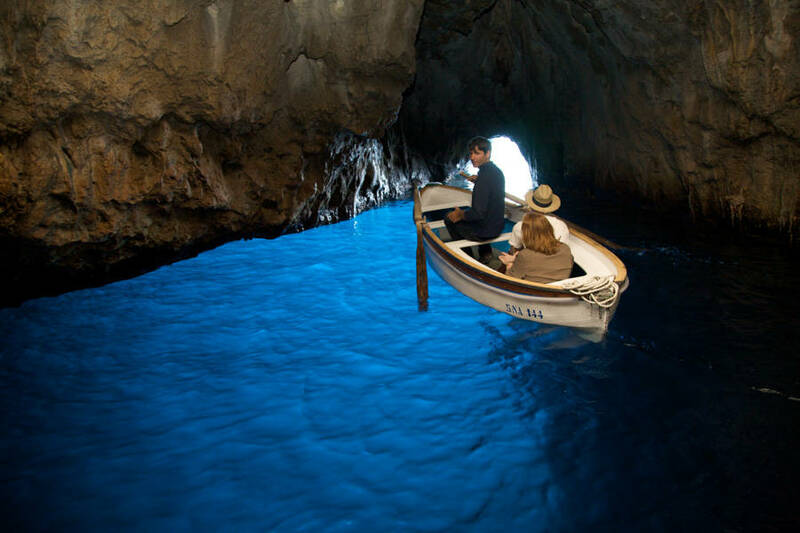 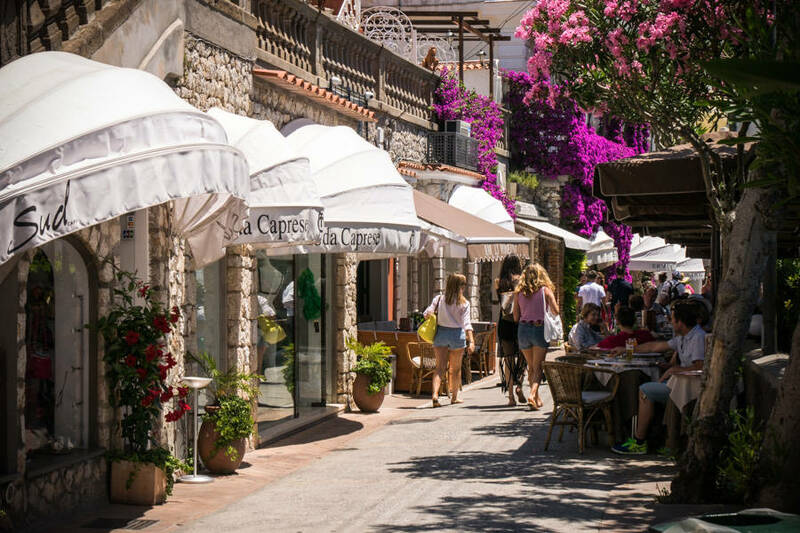 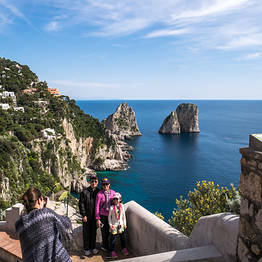 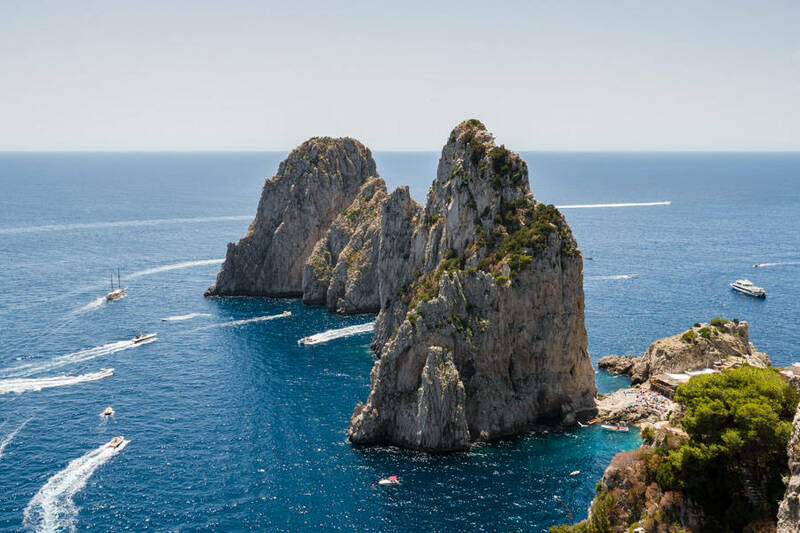 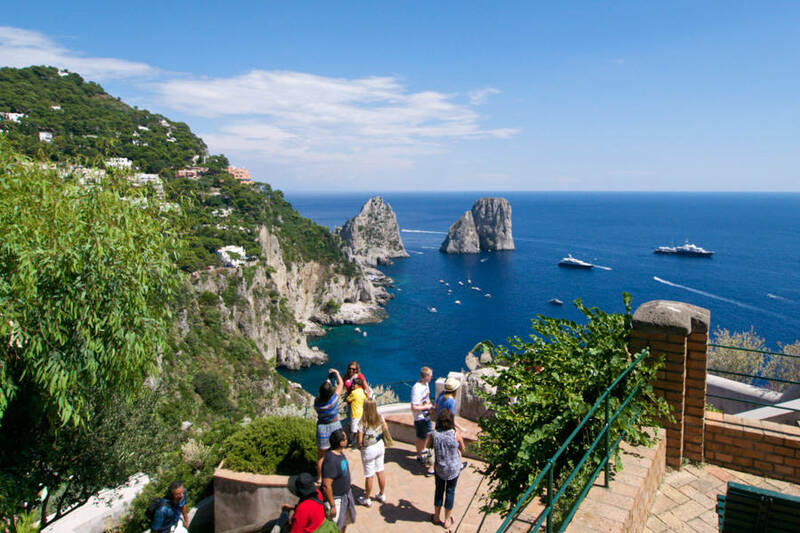 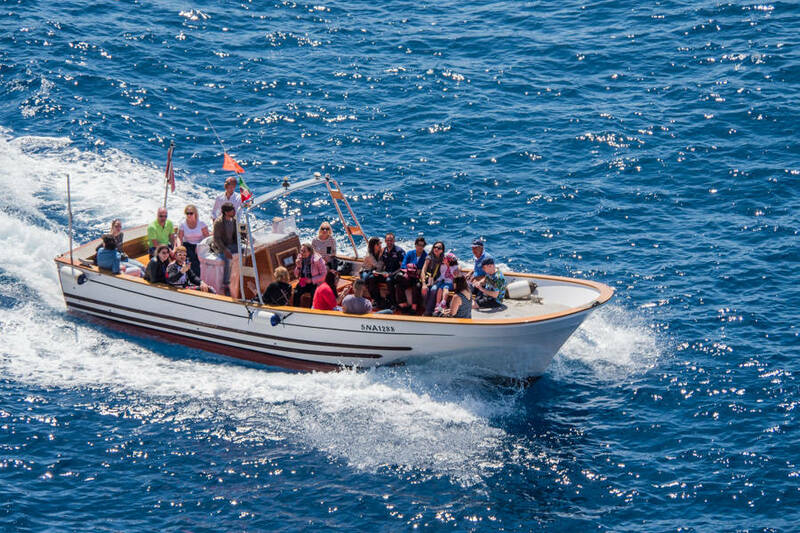 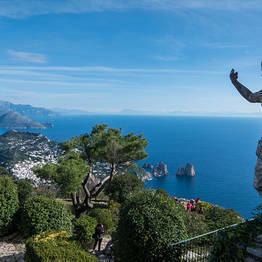 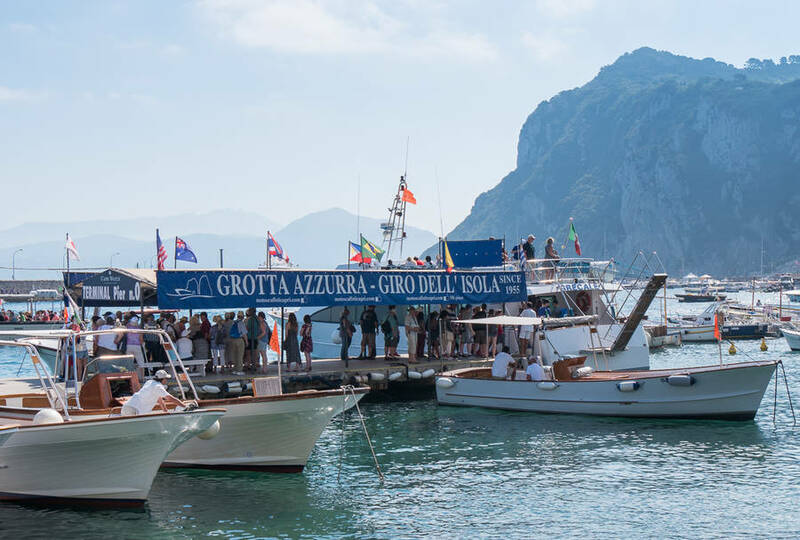 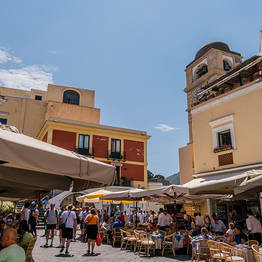 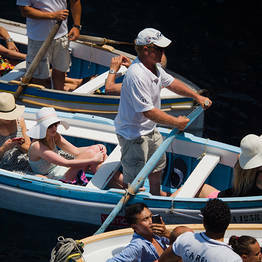 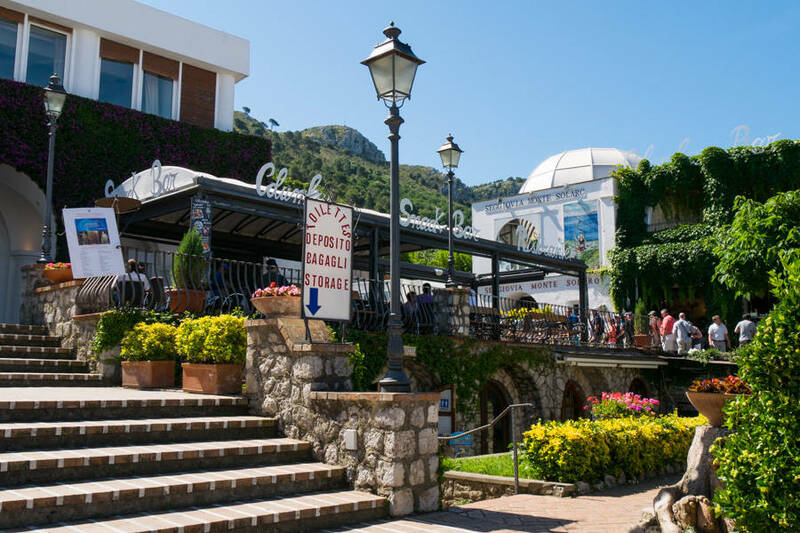 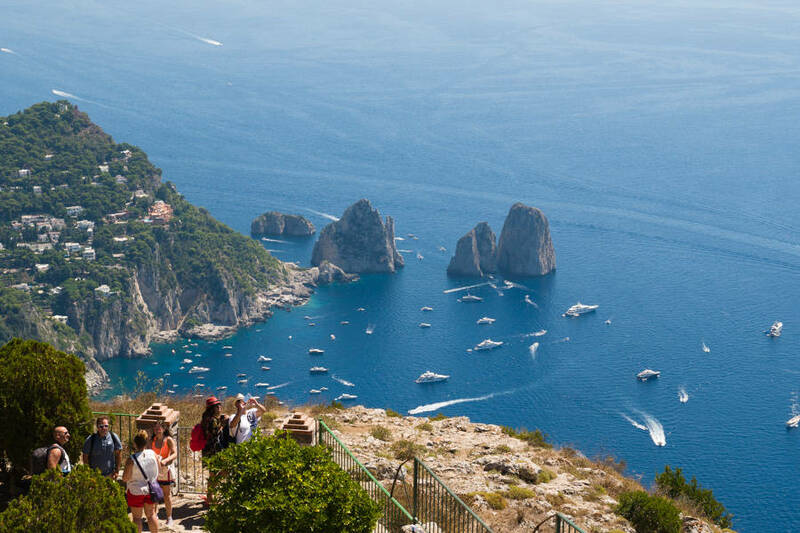 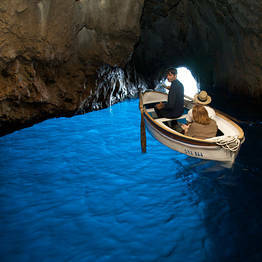 A practical and easy solution is Capri Day Tour, an all-inclusive day trip package you can pre-purchase online which includes tickets for a boat tour of the island, the funicular, bus, and chairlift, and a voucher for lunch at a local restaurant. 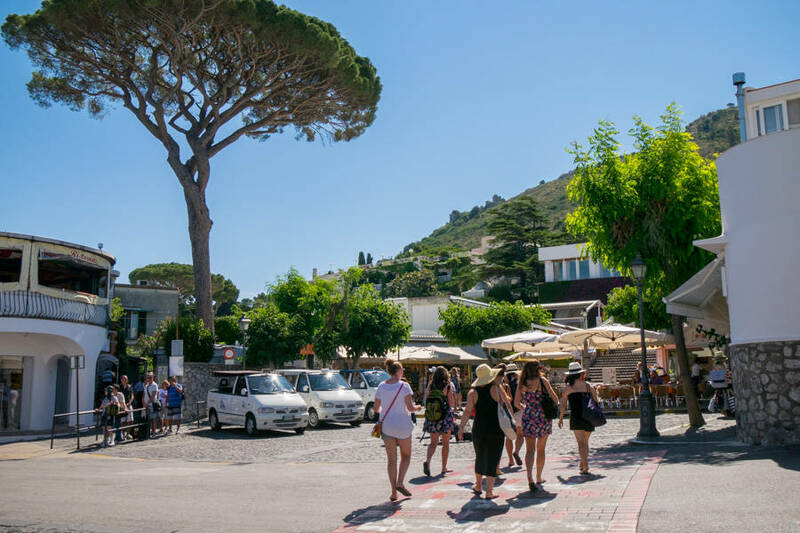 You'll be given a map and suggested itinerary to follow independently and at your own pace, without having to worry about purchasing tickets and waiting in long lines. 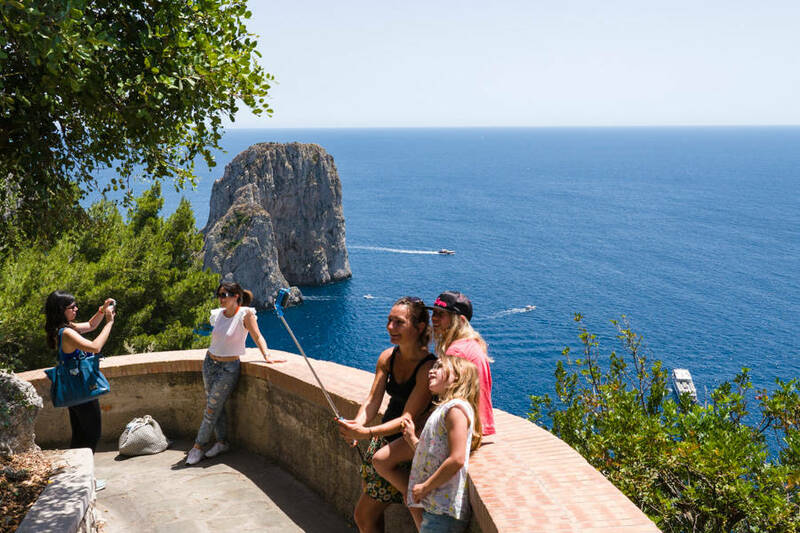 You set your own schedule, so you can arrive and depart at any time you want and see only what interests you on the island without having to stick to the schedule of a group tour.